What a surprise when I looked into the mailbox today! 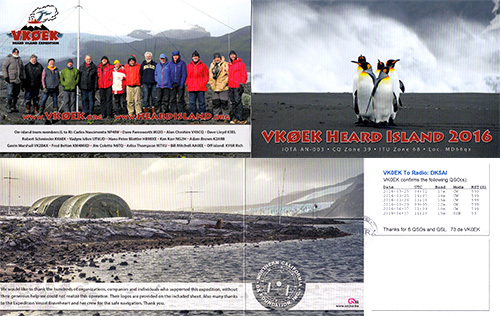 The colourful VK0EK QSL-card arrived directly from the british manager. Now all of my 336 DXCC’s are confirmed by card. This entry was posted in DX, HF and tagged DXCC, HF by dk5ai. Bookmark the permalink.